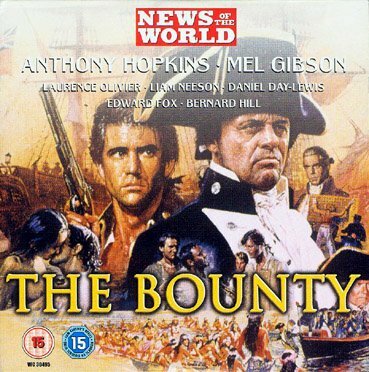 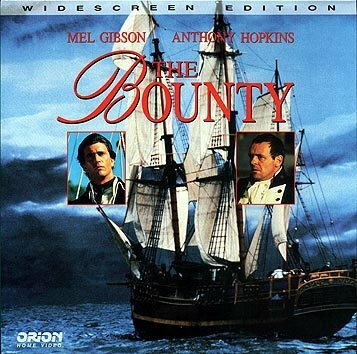 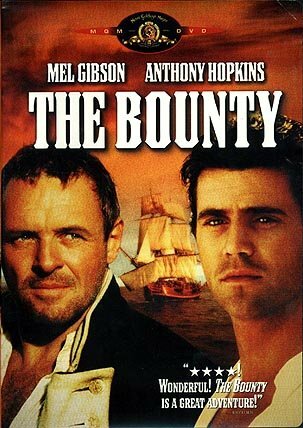 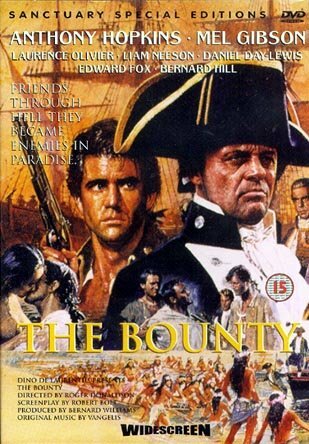 Vangelis completed the score to the 1984 remake of The Bounty. 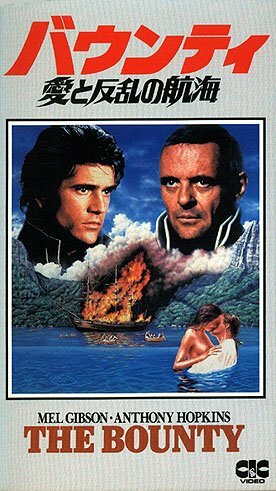 I remember that Vangelis' score was criticized because he used electronic instruments for a period piece. 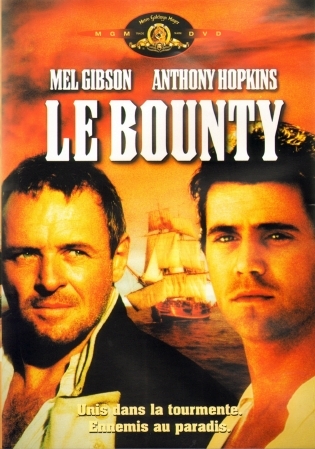 How absurd. 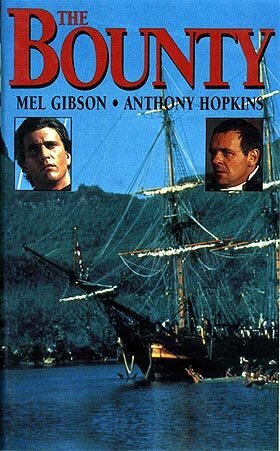 This score is very powerful, and captures the somber mood of the movie very well. 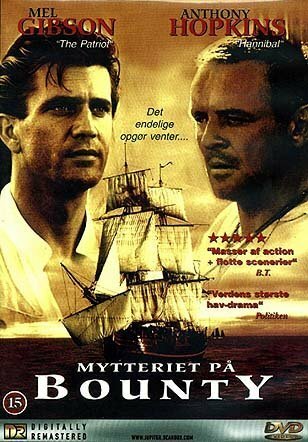 Vangelis music seems to go very well with movies that have an ocean theme. 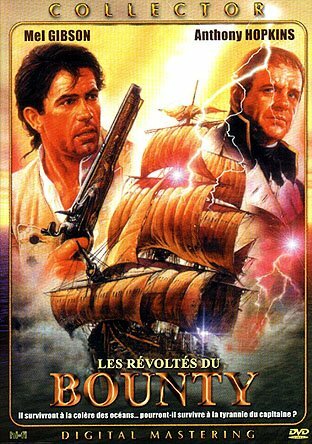 Thankfully, this movie has received the DVD treatment in the USA during November 2000, but they cut the Closing Theme short on the DVD by redoing the closing credits! 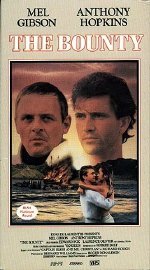 None of the subsequent DVD releases I have seen restore the original closing credits. So for completists, you're going to have to settle for videocassettes or, for the best sound, get the laserdisc. Thank goodness for laserdisc... [Thanks to Franco Lo Schiavo for the scan of the Italian DVD and to Reinhard Teibl-Beckmann for the scan of the German DVD]. 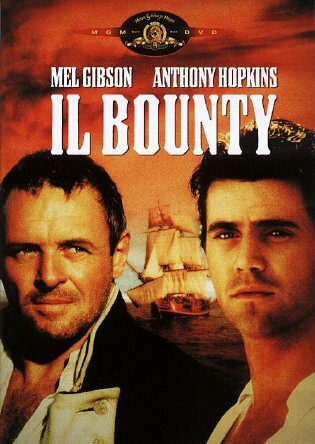 2.35:1, anamorphic, PAL, region 2, Dolby Digital 5.1, titled "Il Bounty"